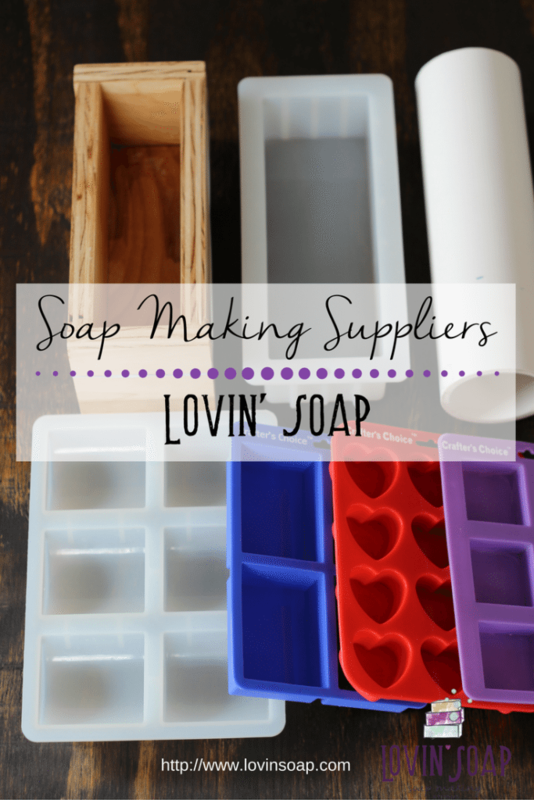 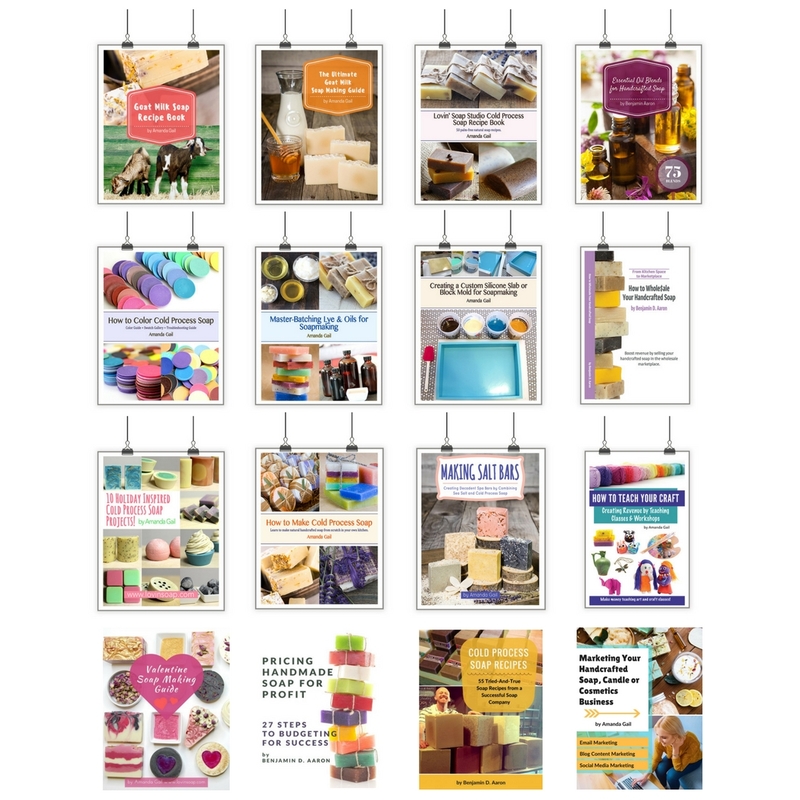 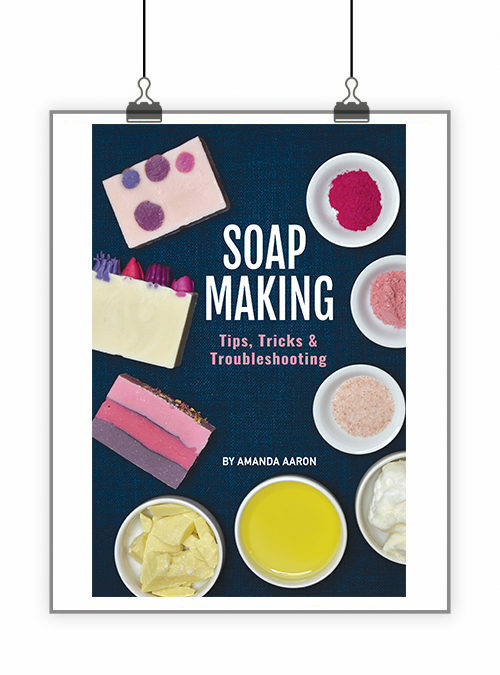 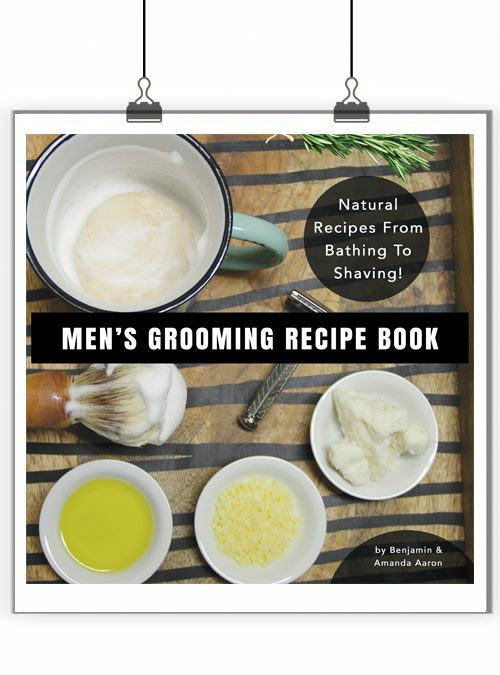 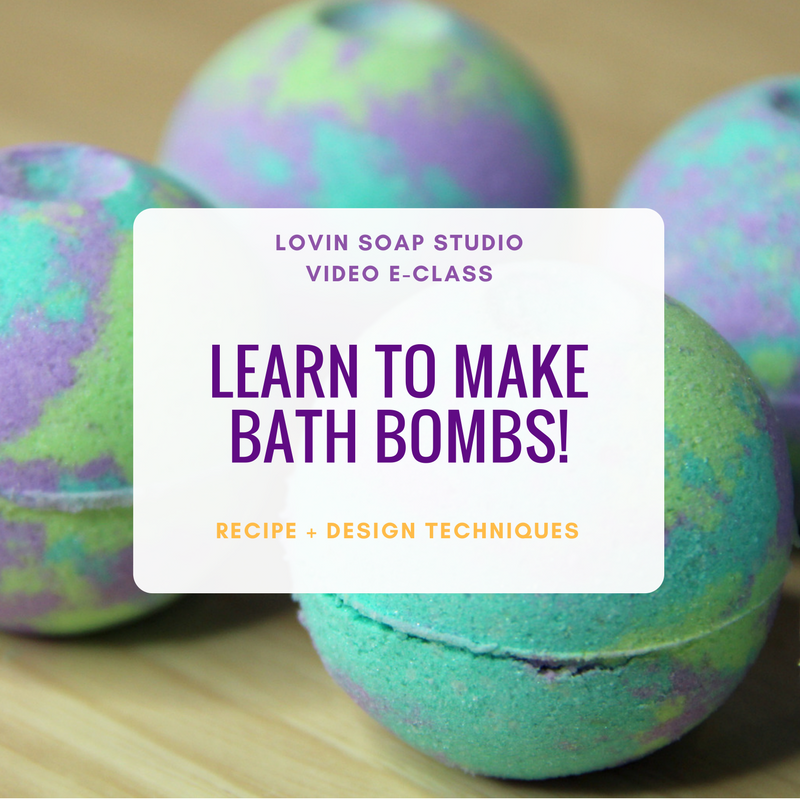 Welcome to the Soap Making Supplies page! 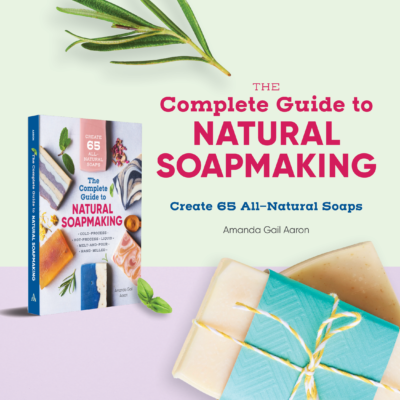 This is a directory for soaping suppliers in the U.S. You can sort the table by state or category to make it easier to find what you’re looking for. 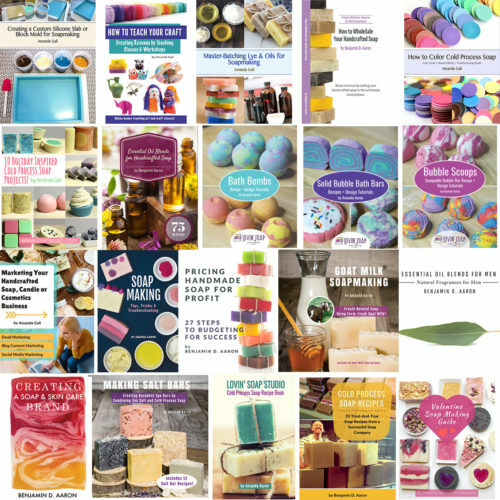 Elements Bath and Body www.elementsbathandbody.com Soap Making Supplies Molds, colorants, fragrance oils, essential oils, base oil, kits, additives, packaging Colorado ?